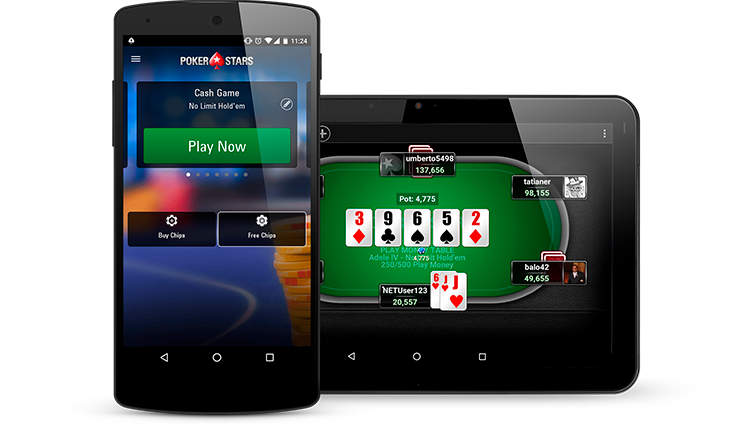 Get the industry-leading poker features you'd expect from the world's largest poker site - all optimized for your Android™ device. Enjoy play money ring games, Sit & Go's and tournaments from the palm of your hand - with features optimized for smartphones and tablets. Watch the latest episodes of your favourite poker shows. 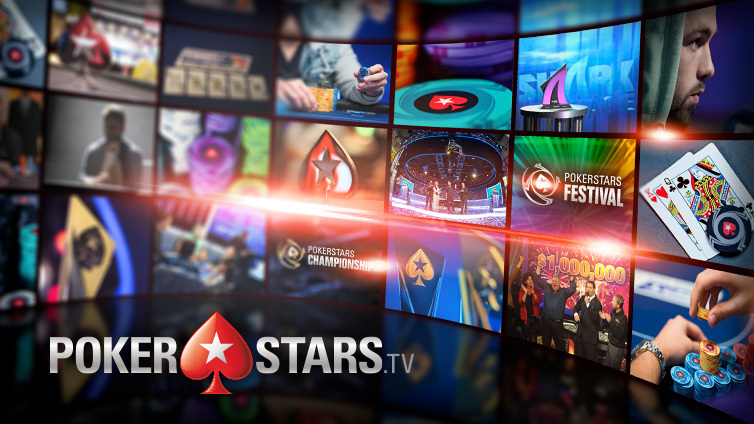 Catch all the most popular videos from the world of poker with the PokerStars TV app, including full length television shows, classic clips, player interviews and more. Watch the action from the biggest live events around the globe, the most prestigious online tournaments and loads more for free, all directly on your smartphone and tablet.